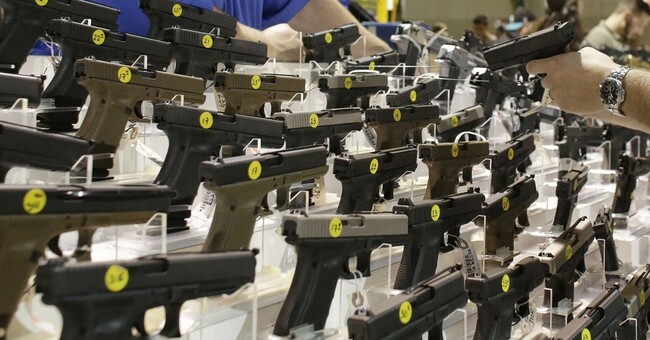 Below is exciting information about a new important gun rights documentary film that the Second Amendment Foundation (SAF) helped to fund and make possible. It is opening soon in theaters all across the country. SAF founder Alan Gottlieb is prominently featured in this documentary. 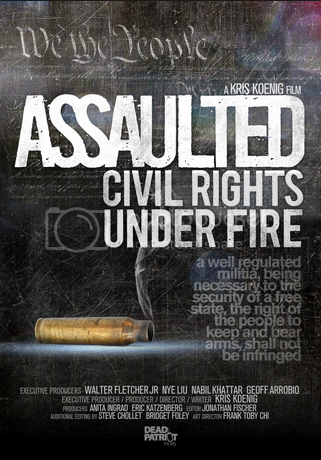 “Assaulted: Civil Rights Under Fire” will be playing in limited release in more than a dozen markets, including: New York, Los Angeles, Chicago, Dallas, Washington, D.C., Atlanta, among others. 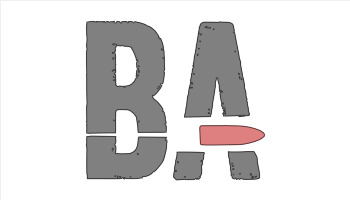 For a list of theaters, please visit www.AssaultedFilm.com. Newtown school shooting. Aurora theater shooting. Tucson supermarket shooting. With the original intention of empowering a citizenry’s ability to defend themselves against a corrupt or tyrannical government, the concept today may seem far-fetched or the makings of a Hollywood blockbuster. However, it has happened throughout U.S. history. And long before gun control was positioned as a “common sense measure” to combat violence, it was used as a means to oppress certain minority groups. 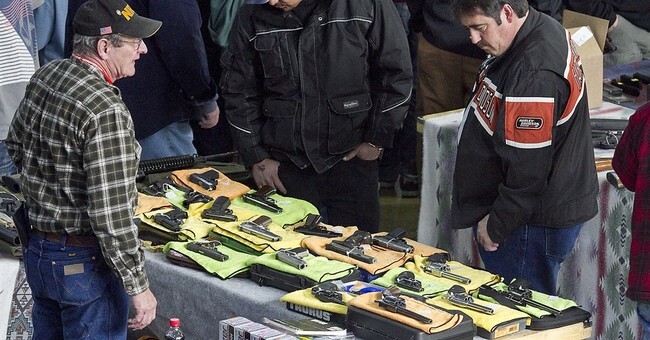 Presently, the growing trend in gun control favors the wealthy and privileged, who leverage their connections to ensure their Second Amendment rights and safety, while those of lesser means struggle.